Martin and Co Manchester Prestwich are delighted to offer this BEAUTIFULLY REFURBISHED, TO A HIGH SPEC, three bedroom mid terraced home in the highly sought after area of Prestwich and just a short stroll to Prestwich village, Prestwich Metro link and Junction 17 of the M60 motorway. Available to rent now unfurnished for a long term tenancy. IDEAL FOR PROFESSIONAL COUPLE. PET ALLOWED with additional Pet deposit. 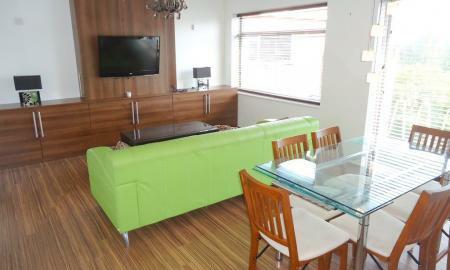 Martin & Co are delighted to offer this UNIQUE 2 bed DUPLEX apartment in Salford M7. 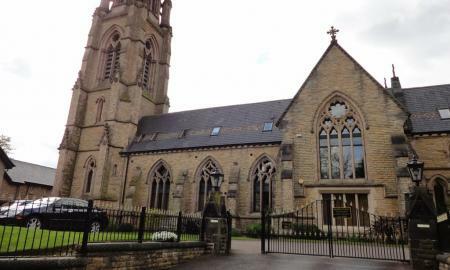 This converted Church offers a unique living accommodation, with all the original features remaining. 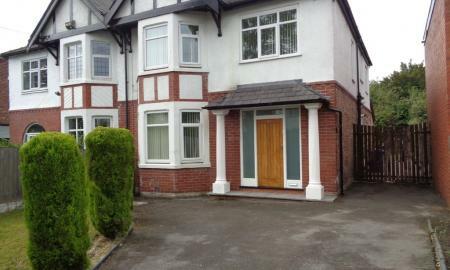 The property comes with two allocated car spaces within secure gated area, in this sought after, up market development.